At what will probably be the last warm Salt Lake Gallery Stroll of the year, the city went all out with shows officially on the bill and a lot of unaffiliated events for the eager traveler. --- Seriously, if you were in downtown SLC this past Friday, you got a rare treat, as every gallery and somewhat art-affiliated business had something awesome happening within their doors, giving those who were adventurous enough to deal with the slightly chill air enough exhibitions to make them want to return. 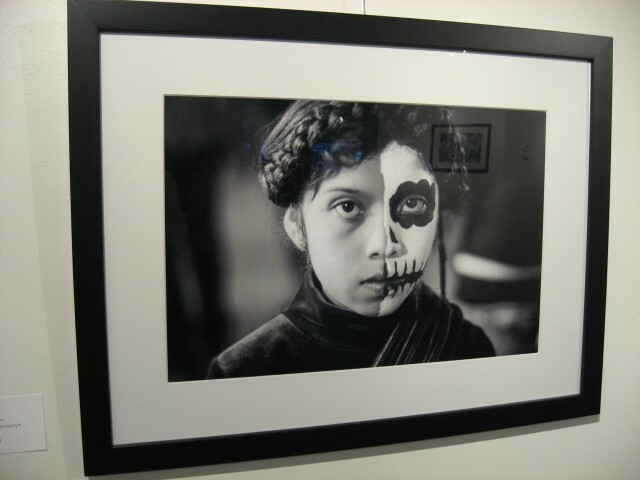 For this month's Stroll ,I made my way down to Mestizo Coffeehouse on North Temple to check out the photography of Jon Burkholz, who was showing off photos from the Day Of The Dead celebration last year from Oaxaca, Mexico. Today, I chat with Burkholz about his love of the art form, as well as his works on display, which you can check out from this gallery here. Gavin: Hey, Jon. First off, tell us a little bit about yourself. Jon: Hey, Gavin. Well, I am originally from Salt Lake City and studied engineering at the University of Utah. My main creative pursuit is inventing and designing medical products, but I also have a creative passion for photography. I really enjoy living in Salt Lake City with all it has to offer; the outdoor lifestyle and the increasingly vibrant arts, entertainment and dining options. But as nice as the city can be, I do try to get out of the city and the country a couple of times a year and always take my camera with me. Gavin: What first got you interested in photography, and what were some early influences on you? Jon: There was always a camera around while growing up, as my father was quite into photography himself and was definitely my earliest influence. I really started getting into photography myself when I started exploring Utah during high school through outdoor sports, skiing and backpacking, so I was initially into outdoor-sport and landscape photography, but have more recently been interested in travel, people, nightscape and humanitarian photography. Gavin: Did you seek out any kind of training or education in photography or were you mainly self-taught? Jon: I learned a lot of the basic techniques from my father early on, but have been largely been self-taught since then. I do try to participate in photowalks and photography meet-ups when I can, as there is always something new to learn from others, but the best way I’ve found to learn a new technique or style is to just get out there and shoot as much as possible. Gavin: Career-wise, you've worked for BD Medical for roughly 16 years now. What pushed you to enter medical engineering? Jon: Growing up, I always liked the sciences and mathematics, and found engineering a really creative way to apply those interests. As for medical engineering, there is a pretty strong medical-device industry here in the Salt Lake Valley, and it’s a great way to combine invention and design, to make a real impact on people’s health and lives both here in the States and around the world. Gavin: At what point did you start shooting material as an art form instead of a pastime, and what were some of your favorite subjects? Jon: I guess it’s been a gradual progression over the last two to three years as I’ve upgraded my equipment, been more and more inspired by many within the Goggle Plus photography community and started traveling with more of a photography objective. It’s still not the main reason or focus of my travels, but it definitely adds a lot to my experience while I’m there, and, of course, what I bring back. My favorite subjects are pretty varied, as I really enjoy most types of photography, but I would say landscape, street, people and travel photography. I also really like shooting unique festivals, especially in an unfamiliar place or culture, as it’s a great way to get within a community and participate in a cultural event. 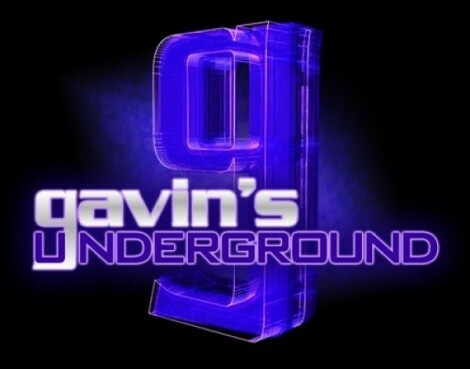 Gavin: For those curious, what kind of equipment do you use? Jon: I shoot Canon and have been using the 6D for about a year. I use a wide-angle lens and lens filters for landscape and nightscape photography, but love fast prime lens for street, portrait and low-light photography. Gavin: Do you prefer digital or traditional film, and why? Jon: I definitely prefer digital photography. Although there is something to be said about the discipline that goes into shooting traditional film, for me, digital really allows much more freedom to experiment and shoot a lot, which I feel is the best way to learn. It’s also much more convenient while traveling, give much more flexibility on output and integrates easily within the social media world. Gavin: You've traveled around a lot for personal and on the job, snapping some interesting pictures as you go. What caught your attention to shoot abroad? Jon: I just really love traveling to new and unfamiliar places, and photography is how I try to capture the overall experience; the culture, landscapes, foods, people, architecture, temples, the pace of life and so forth. Over the last couple of years, I’ve also been trying to travel with more intent, to connect with people and give back to communities when possible. This last summer, I worked with a organization called The Giving Lens that really ties these three passions together: travel, photography, humanitarianism. In July, I joined a Giving Lens trip to Tanzania, where a group of photographers from around the world met to partner with Art in Tanzania, a local NGO to document the group’s numerous community-development, education, art and health projects in several cities and towns surrounding Mount Kilimanjaro and the Serengeti. It was an incredibly fulfilling experience and really allowed a chance to connect with local students, teachers, volunteers and others within the communities. Gavin: How do you personally go about deciding what you want to shoot at any given time? Jon: My interests really vary when it comes to photography, so it depends on what events are happening locally, whether a good sunset looks like it’s in the works, wherever the next new place I’d like to see takes me, or what new technique I’m trying to learn. For instance, this last summer, I worked on nightscape photography quite a bit until I figured it out, and now I’d like to learn more about portrait and even studio photography ,as there is a lot for me to learn there. 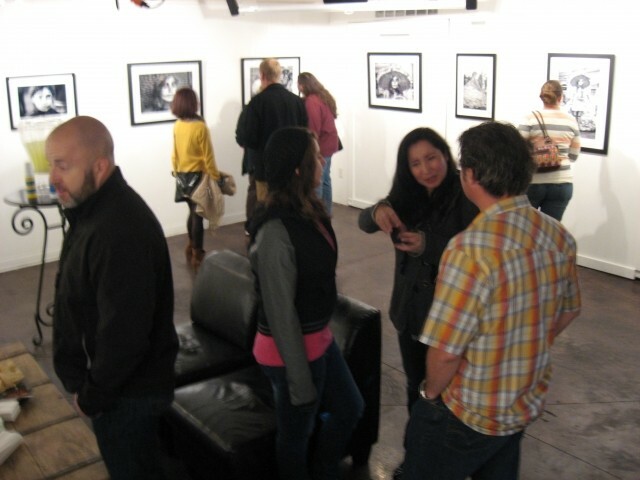 Gavin: %uFFFDHow has it been for you branching out into the local art scene and having your photos displayed? Jon: It’s been a really great experience. It really started with a last-minute submission of some of my photographs during this year’s state fair that ended up doing quite well in the photography competition. I guess the positive response inspired me to reach out to some of the local gallerys who were also very encouraging, with the Mestizo Institute for Culture and Arts gallery supporting a solo show opening on the October Gallery Stroll. The exhibit proposal turned out to be a great fit with some of the other Day of the Dead community events taking place there later in the month. 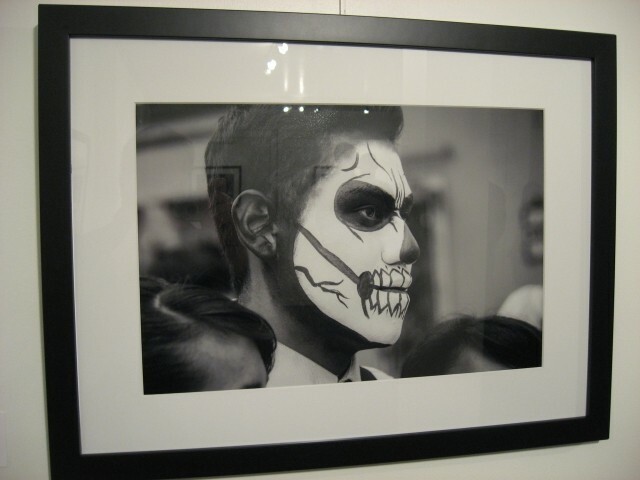 I also had some good response from the Urban Arts Gallery, as well as Mod A-Go-Go, where I also had a few pieces in their group Halloween show. 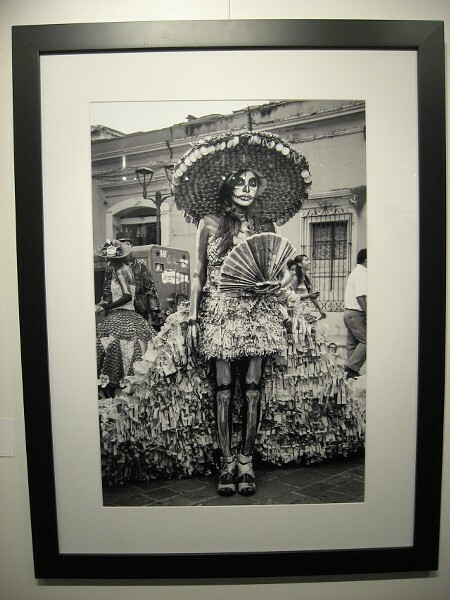 Jon: The photography in the show was captured during last year’s Day of the Dead celebration in the Southern Mexican city of Oaxaca. 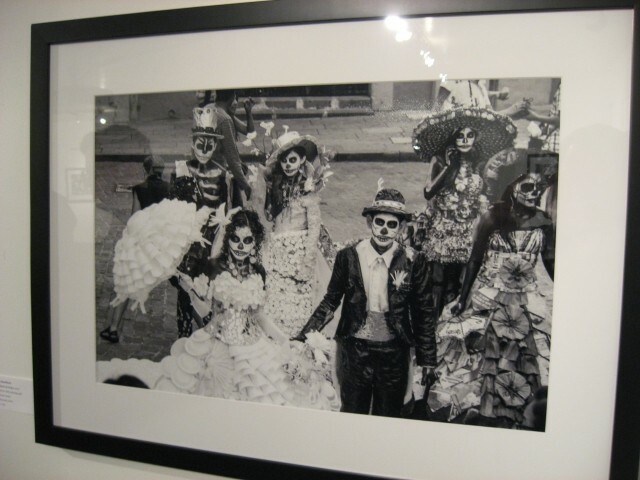 This particular set of images captures two of the many parades through the Oaxacan streets, with the first group featuring the art students from the local university during their annual costume competition. The students show amazing creativity and detail through their costumes as art and in their abilities in performance street art. The materials they used for their costumes are re-purposed and natural materials, including broken-glass pieces, sesame seeds, marigold flower petals, bottle caps, newspaper, cardboard, Styrofoam and a whole range of other materials. The second group of images is from the children’s parade the following day, where they demonstrate an amazing ability to stay in character and maintain their poise despite the tremendous energy and noise of the other festivities surrounding them. 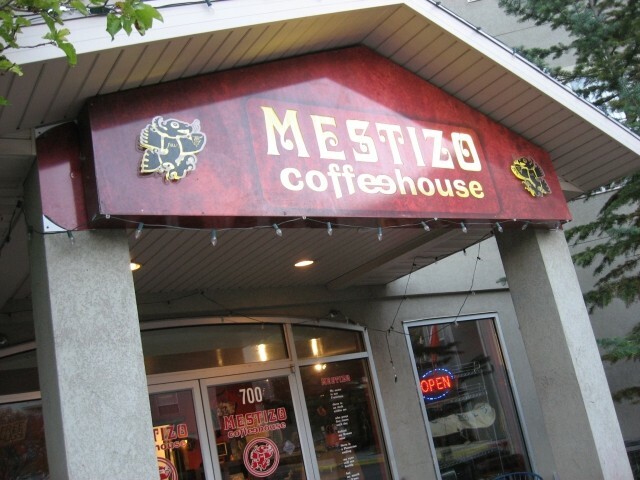 Gavin: How has it been working with Mestizo for this showing and focusing on this holiday with them? Jon: Mestizo has been really great to work with for this show. Jorge Rojas, the exhibit director and an incredible artist, has been really helpful, as this is my first gallery show. He really helped me through the process and provided a lot of great advice and guidance on pulling it all together. It’s a unique show in the sense of the collaboration with the other Day of the Dead community events being planned at Mestizo. 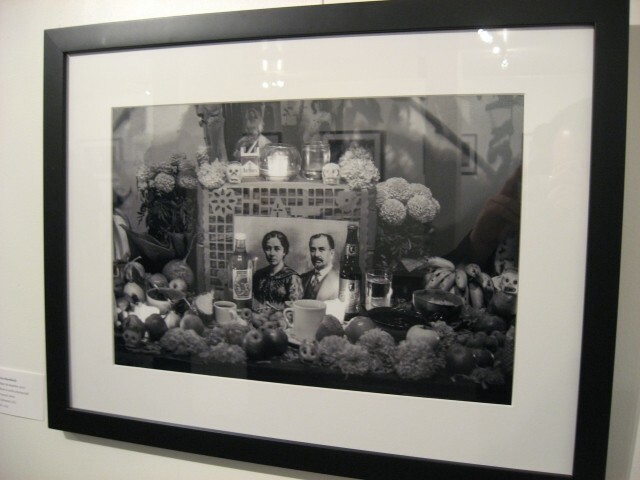 Later in the month, the exhibit will share the space with the Day of the Dead community altars, so it will be an interesting contrast of colorful altars and black & white photography. 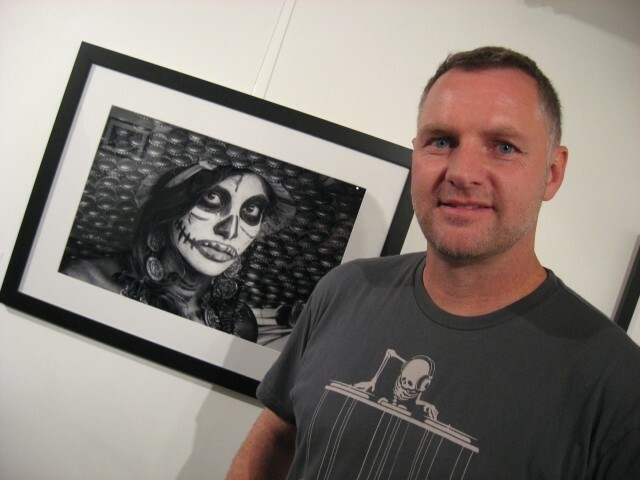 Gavin: Going local, what are your thoughts on our art scene, both good and bad? And is there anything you believe could be done to make it more prominent? Jon: I am pretty new to the art scene, but I’m excited to get more involved with all that is going on around the city. Between all of the galleries, the Gallery Stroll, the Farmers Market and other markets, it does seem like there are more and more outlets for artists to show and sell their work. There also seems to be a lot of things happening in the related design community, like SL Design Week, Pecha Kucha, the Leonardo, and even some of the multidisciplinary design programs at the University are helping bring together a creative culture here in Salt Lake; of course, more support for local artists and funding for public arts. 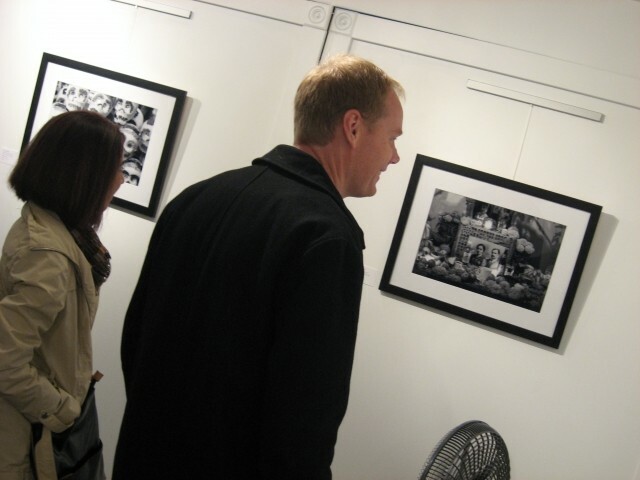 Jon: I really like the Gallery Strolls and have been participating quite regularly over the last couple of years. I think it’s been really great for getting people out to see what’s going on with the local art scene, and as a way for local artists to show their work and, hopefully, establish a name and sell some of their creations. Of course, it’s also a great way for people to purchase and take home great art. This is my first time showing my photography during a stroll, and it’s been a really positive experience for me to meet a lot of new people and see and hear feedback about my work. It’s a great way to get a lot of people to see the work, and learn a lot in the process. Jon: I am putting together a collection of photography from my recent humanitarian-photography workshop in Tanzania and will, hopefully, be showing these in the coming months. As new photography goes, at this point, I’m planning on doing some landscape photography in Iceland next summer, and Guatemala and or back to Mexico this next year. Jon: I would like to plug the community events that will be taking place at Mestizo. Anita Juarez will be organizing the Día de Los Muertos community events and workshops between Monday, Oct. 28 and Friday, Nov. 1. These events are really meant to honor and share the tradition of Día de Los Muertos with the community, and include altars, decorating sugar skulls, and a vigil and open-mic night. 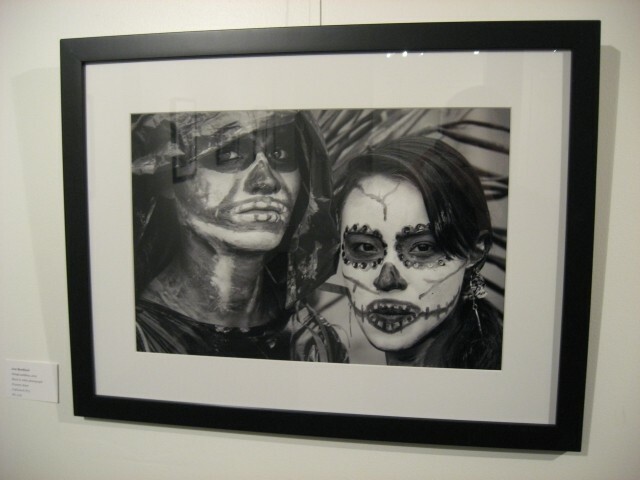 Check it out if you can, and take a look at the photography exhibit while you’re there.